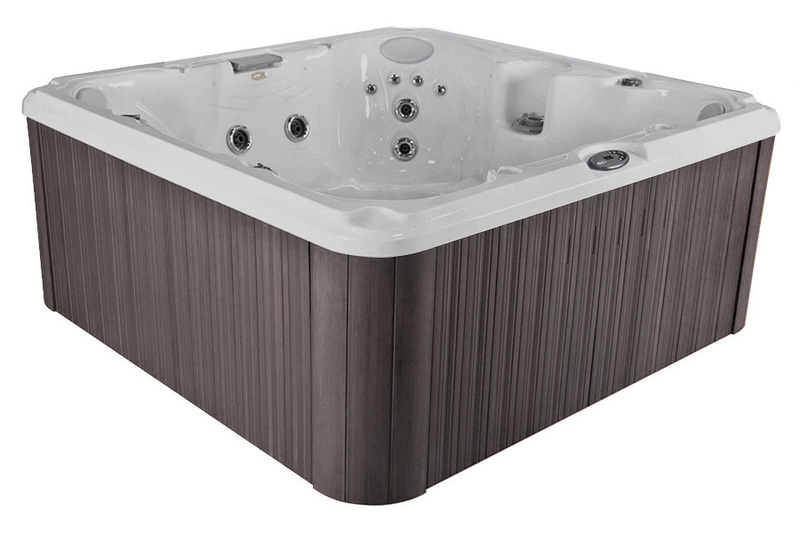 The Jacuzzi J-100 Collection is all about affordability and quality together in one amazing package. 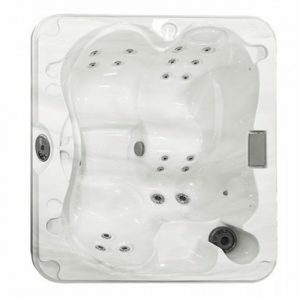 The J-100 Collection is a spa that meets your personal needs and desires when purchasing a hot tub while still getting a great deal. 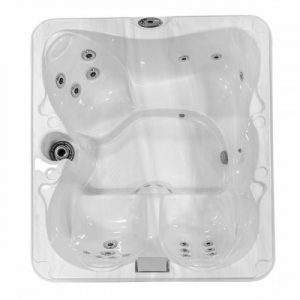 The J-100’s are built with quality, they are reliable and well equipped for the money you spend.